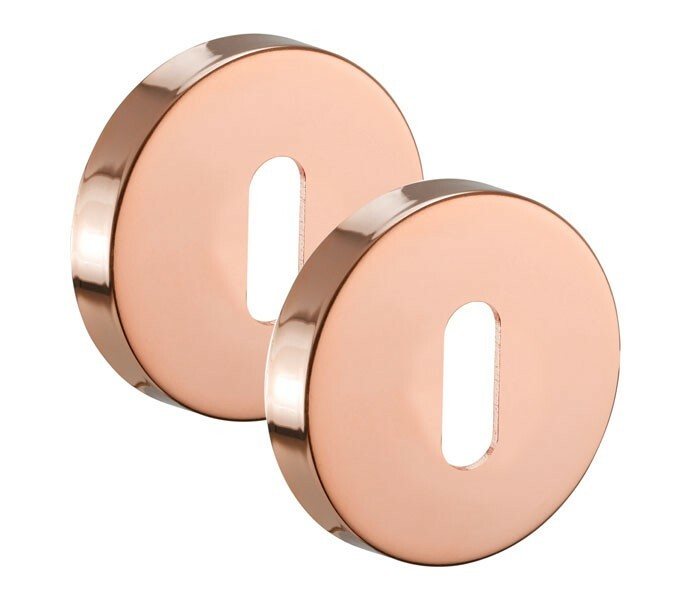 Copper keyhole escutcheons or keyhole cover plates as they can be named are perfect when fitting polished copper door handles throughout your home and looking to install internal door locks with matching copper keyhole escutcheons. 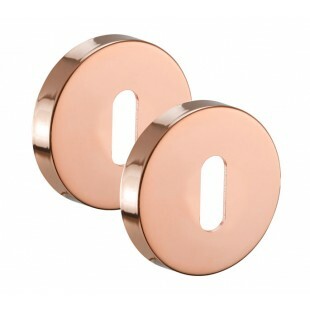 An attractive and unique finish that can also be referred to as rose gold the copper escutcheons strike the perfect balance between modern and traditional design resulting in an elegant and enduring style. 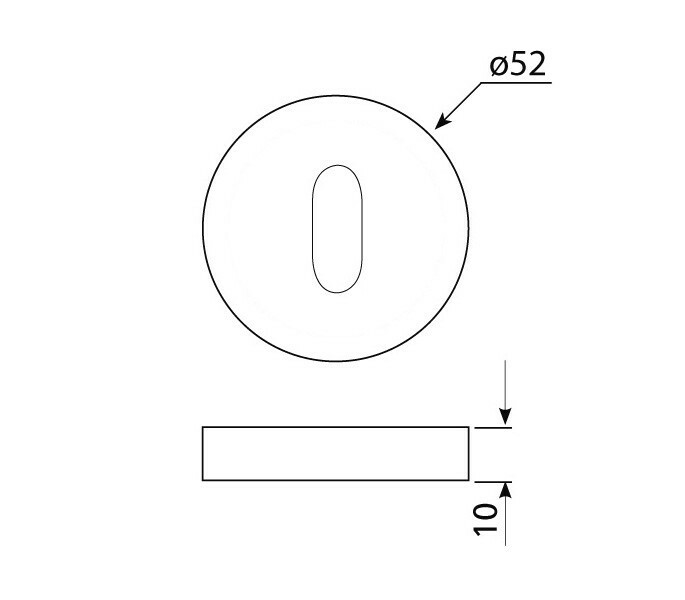 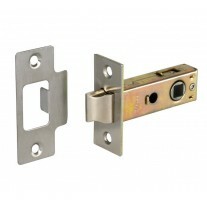 To be fitted with a mortice lock, copper keyhole escutcheons will cover a standard lock hole. 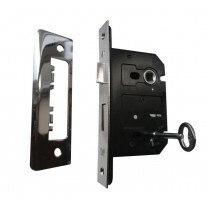 Sold as pairs (1 for each side of the door) with removable push fit rose covers 10mm x 52mm diameter to conceal fixings for a much tidier look. 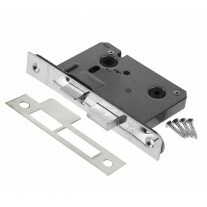 Includes screw fixings.